Such qualities are fully conveyed by a student in our Collingwood family, Storm McLaughlin. 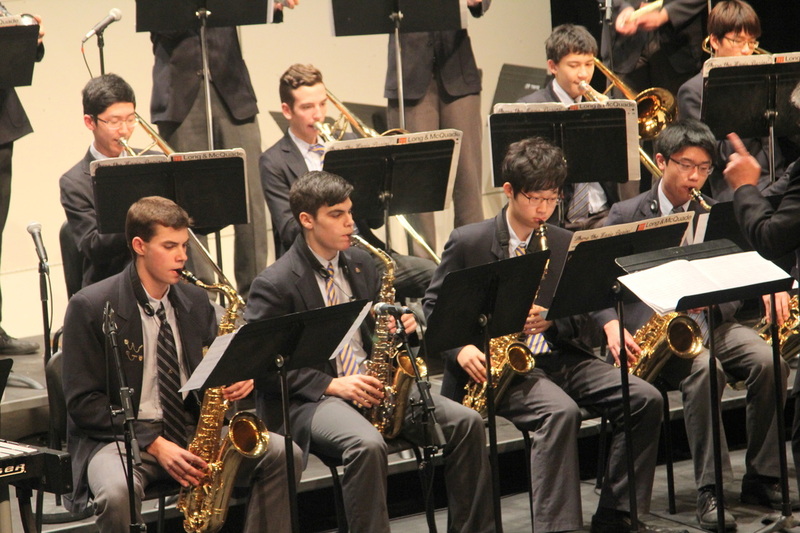 In addition to being involved in many athletic activities, Storm is a qualified musician who participated in the Honors Performance Series at Carnegie Hall this spring break. The program “challenges elite students to perform at their very best,” which is was fully reflected, judging from the excellent performance that was brought to the audiences. A trombonist in the orchestra, Storm performed five pieces: “Downey Overture” by Oscar Navarro, “Sheltering Sky” by John Mackey, “Vesuvius” by Frank Ticheli, “Folk Dances” by Dmitri Shostakovich, ar. H. Robert Reynolds, and “Kingfishers Catch Fire” by John Mackey. Upon listening to recordings of the concert, it is needless to say that Storm and the entire orchestra did a wonderful job at expressing themselves and at being the “messengers” to bring out the message to the music. 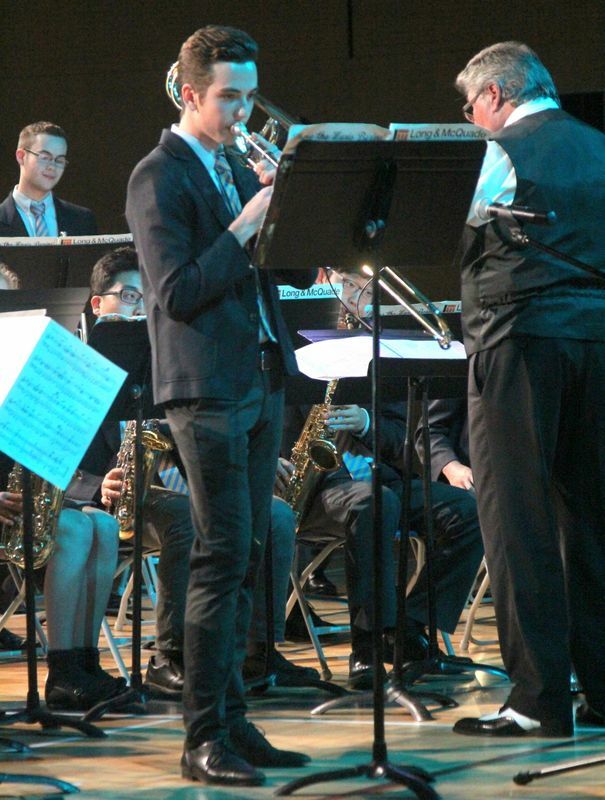 Although Storm will not pursue a professional career as an instrumentalist, he will continue to play the trombone as a pastime while he pursues an education in the fields of engineering or economics. We hope that as Storm is pursuing his academic goals, he will continue to exploit his musical talents!